Litigation is a reality in today’s society. Whether it is a breached contract, a business dispute, premises liability, or even a personal injury, it is important to know your rights and to have an attorney you can trust. 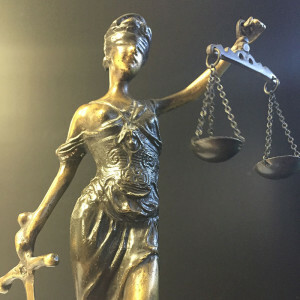 The attorneys at the Milling Law Firm, LLC, provide a unique ability to represent businesses in need of trial attorneys by combining an extensive trial practice with the business acumen of a Certified Public Accountant. Whether your needs are simple mediation or the prosecution of breached contract, we are South Carolina civil and business litigation attorneys who can help. We understand that it can be difficult and exhausting to find the right attorney or law firm to fit your civil litigation needs. When you need a seasoned and dedicated jurist, call Milling Law Firm, LLC at 803-451-7700.